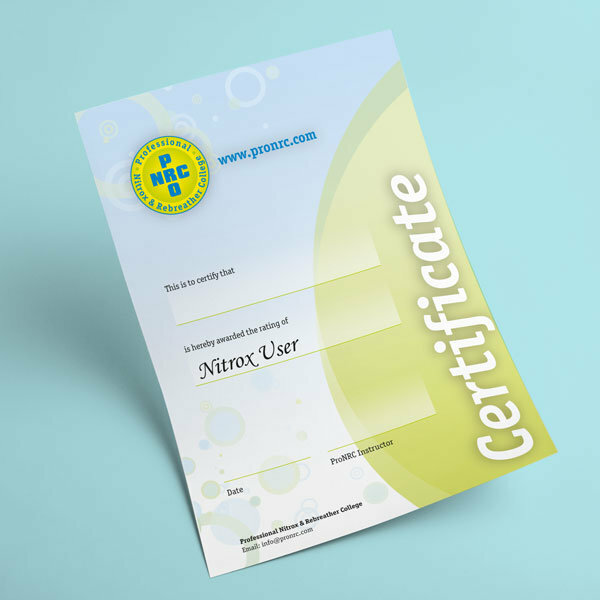 Why a nitrox training of ProNRC? 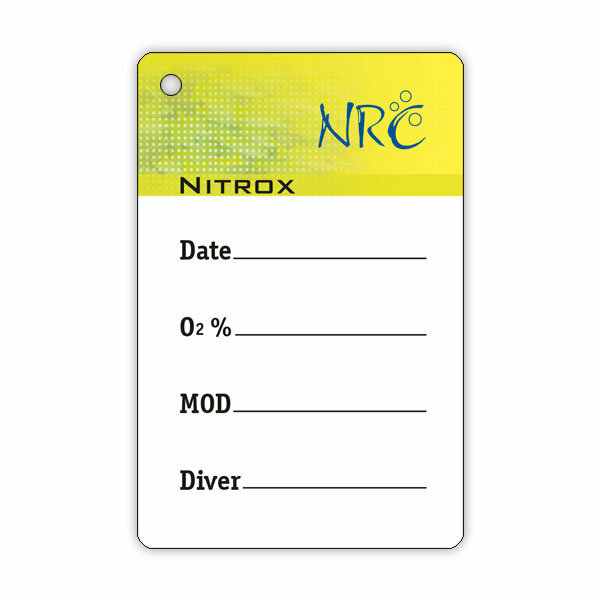 There are many reasons to rely entirely on ProNRC during nitrox training. Gone are the days when a further education program could only be sold by the name alone. 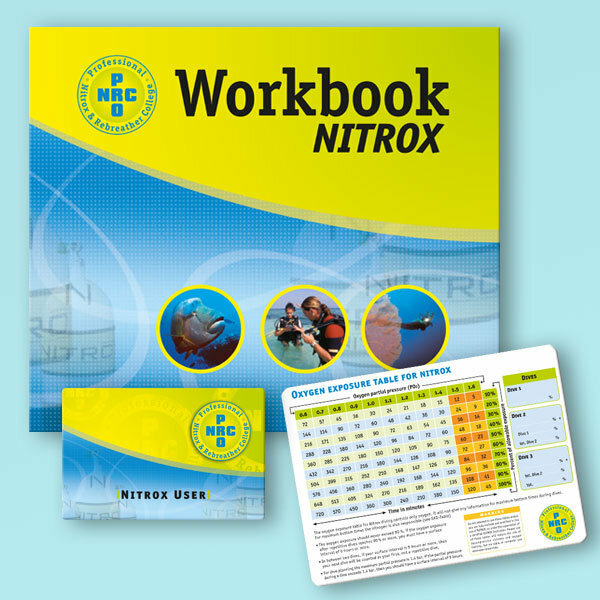 The demands of customers for further training have risen very strongly in recent years. 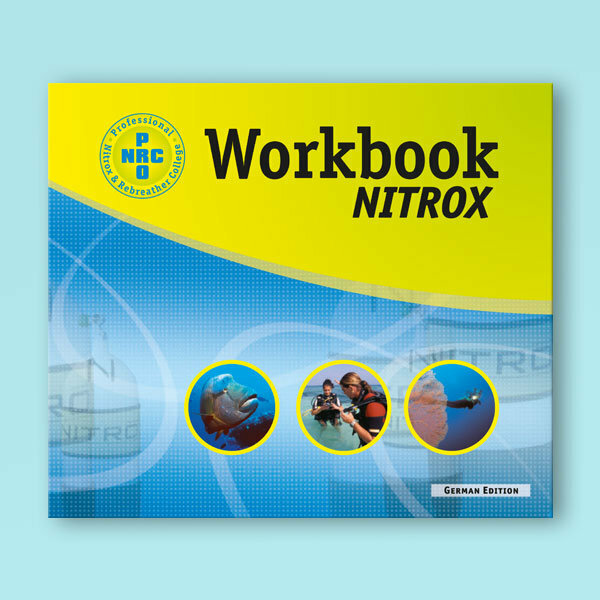 In addition to a professional training by the instructor, the customer also requires appropriate training material. It is to prepare him for the training, as well as during the actual training support and serve later still as a reference work. 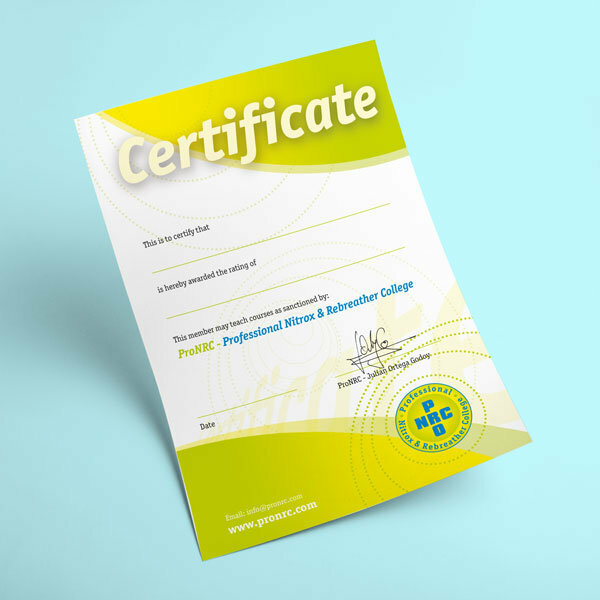 ProNRC training material is not only characterized by a logical and easy-to-understand course design and content, but also fulfills the highest quality requirements in terms of design, print quality and material selection.